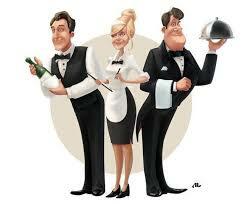 Looking for experienced waiters/waitresses for a 5 star property in Abu Dhabi. Hi, we are looking for Store Keeper with experience. «Retail sale executive and a Secretary Urgently needed.